Through its artistic mission of bridging jazz and classical genres, Chicago Jazz Philharmonic bridges international cultures. Contact us to inquire about forging a partnership with your orchestra. With its International Residency program, Chicago Jazz Philharmonic travels 3-5 of its core musicians, under the direction of Orbert Davis, and partners with local resident orchestras (university or professional level) to engage in 3-5 days of workshops, rehearsals, and culminating performance. This program seeks to build a global orchestra based upon bilateral exchange and deep cooperation. 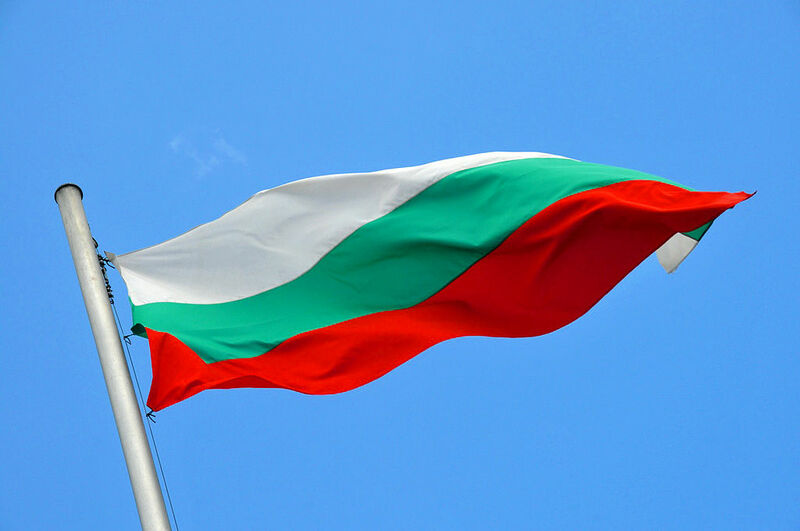 This program has taken place in Louisville, KY (2009), Poland (2009 and 2014), Cuba (2014), and Bulgaria (2016). In 2012, on a people-to-people trip, Orbert Davis encountered music students at the Universidad de las Artes (ISA) in Havana. A promise was made then to return to Havana to conduct a residency. In December 2014, Orbert Davis and CJP musicians returned to Havana to work with the entire ISA orchestra and presented a world premiere of a new Orbert Davis composition as part of the Havana International Jazz Festival. 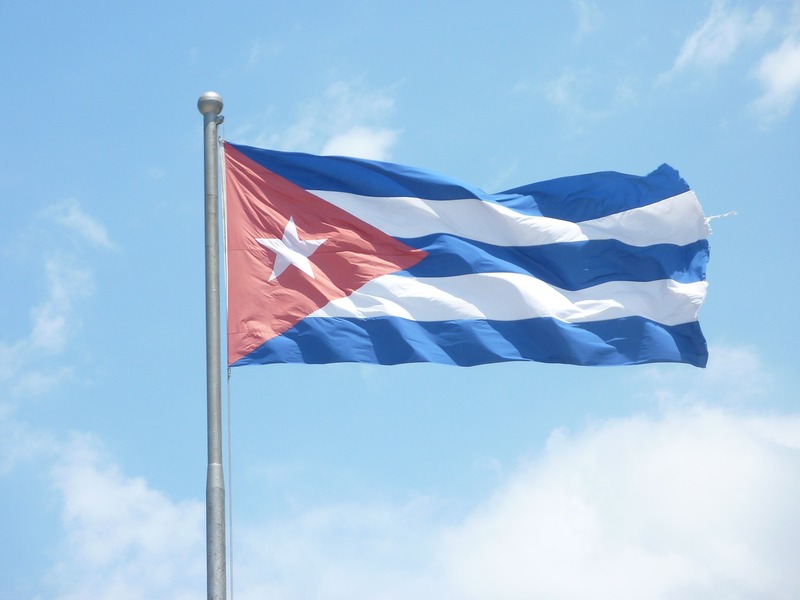 During this momentous week, U.S. and Cuba announced a bilateral commitment to normalization of relations. CJP’s residency then became primetime news on 60 minutes. 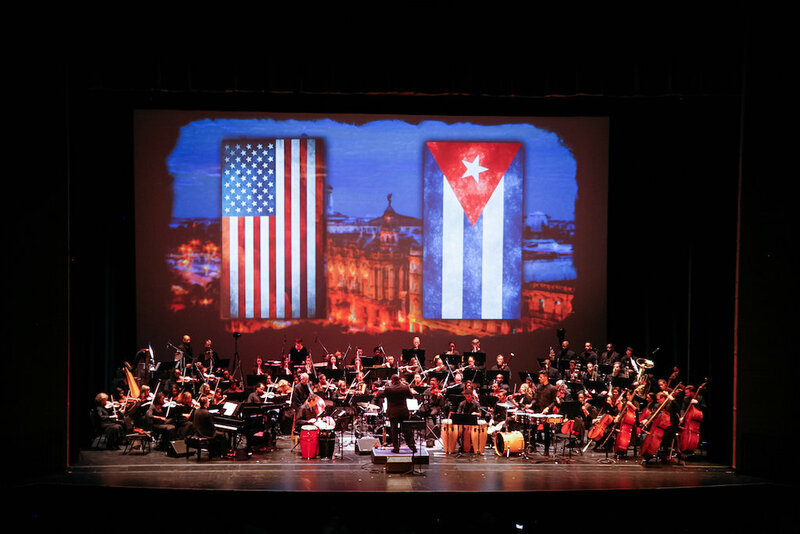 In November 2015, thirty-five ISA student musicians traveled to Chicago for a collaborative performance with CJP, “Scenes from Life: Cuba!”. In cooperation with the Ruse Philharmonic, members of Chicago Jazz Philharmonic and Orbert Davis' Sextet, will performed educational concerts, a jazz concert, and a full orchestra presentation of CJP repertoire, featuring Teodosii Spassov (kaval player) and a piano concerto by Lyubomir Denev. This performance was one of the main events of the March Music Days festival. As part of the 4th Annual “Made in Chicago" festival in Poznań, Poland, CJP partnered with a student orchestra from the classical institution Ignacy Jan Paderewski Academy of Music in Poznań. The ensemble reunited years 5 years later for a Chamber Ensemble performance.